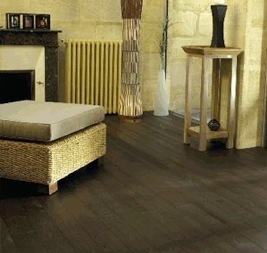 Total Flooring supply and install Solid and Engineered wood flooring. 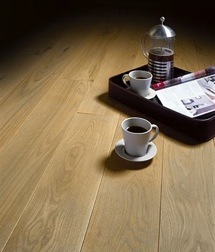 Real wood floors comes from solid pieces of timber and provides warmth, timeless beauty and adds value to your home. 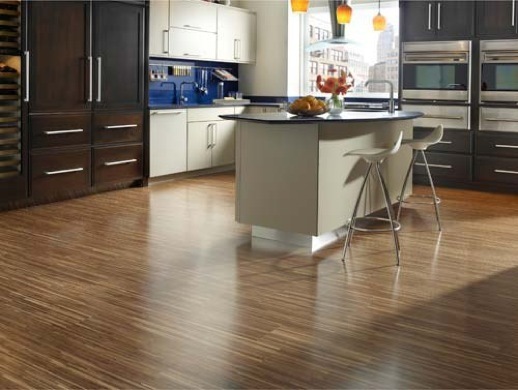 Engineered wood flooring is constructed of three pieces of wood, which include a hardwood layer on top. It is typically easier to install and offers a wide range of design, styles and finishes. Total Flooring can special order any Motif or hand cut any design pattern or border in our wood floorings to suit your individual design requirements.